My point of view is that when we talk about the third wave and the new decade, we can talk about a few bands that are really different from the rest. Aeon Sable is one of these bands that sound fresh, unique and really different. With only 2 albums released, their name is spreading like powder. 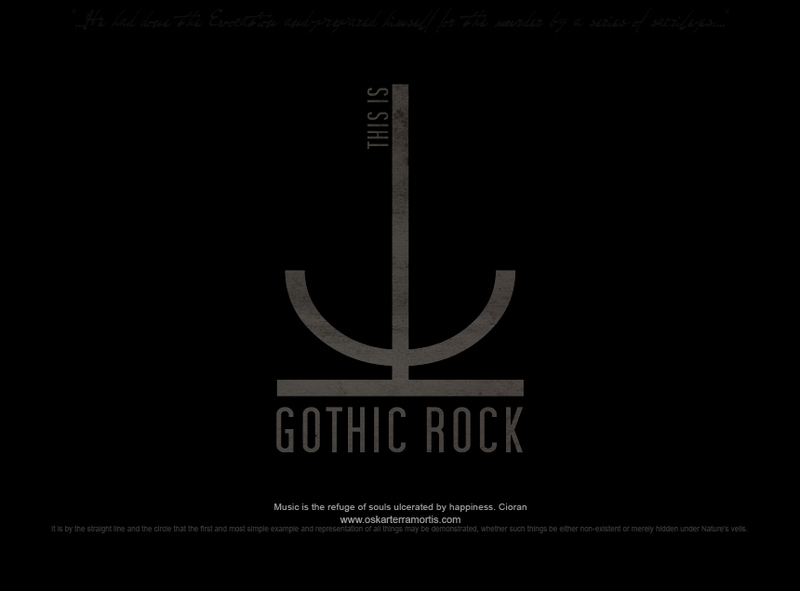 Some people call them alternative gothic rock, some call them gothic rock of the new millennium. I will say: they are just Aeon Sable. Hi Nino and Din how are you? My first question is: I would like to know about the moment when you decided to create “Aeon Sable”. Aeon Sable: Hello Oskar, first of all we want to thank you for considering “Aeon Sable” good enough to make part of your fabulous book. About “Aeon Sable” - well it wasn't that spectacular. While we where mixing a “melanculia” album, Din proposed to make a cover version of one of the tracks. I agreed and that's when “Aeon Sable” was born. With a cover of “Darkriders”. (Per Aspera Ad Astra). Based on that track we continued composing tracks and very soon we got a few tracks together. I must ask why you only released 50 copies of Per Aspera Ad Astra? Aeon Sable: We only released 50 physical copies of “Per Aspera Ad Astra” because we didn't had the money for a bigger cd production. We also thought that most of the people would be interested in a digital copy. How is it possible that a band who releases only 50 copies has a, let's say, medium budget video clip? Aeon Sable: Haha – yeah – that's a good question. You must be talking about “Agnosia”. That was such a lucky coincidence, right at the time we where finishing the Album, I met a video director from Indonesia (Upie Guava) and together we worked out a nice music video. “Agnosia” looks like a medium budget video but it was definitely a no budged video – we did the video with nearly no money in our pockets but with the help of all our friends. One thing that is very present at “Aeon Sable” is the sound. Your sound is very particular and personal. I would like to know which bands have had a direct influence on your music? In December your second album “Saturn Return” was released as a digital album, and once again you presented a new video clip. Some people asked me how is it possible to have a video but no physical album? Aeon Sable: Here is where you notice that we are different – our goal is that we have a music label that fully supports us. We first released the video and also two tracks for free download (“Algorithm of None – Dying Motion” and “Dancefloor Satellite – russian edit.”) before releasing the whole album as a digital version. The official physical version of “Saturn Return” will be released in a few weeks, including a vinyl edition. 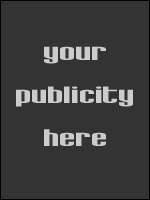 You are making this through - pledgemusic - How is it going? So, as we were broke, PledgeMusic appeared to be the best solution. We reached 75% in 3 days. 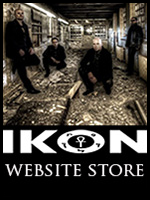 I believe that very soon we will produce the long-awaited six panel digipak including all the lyrics. I will have my version on vinyl, of course. I think a quality album like “Saturn Return” must be immortalized in this format. Where did the idea come from? You are more popular in digital format. Aeon Sable: We believe that a lot of old-school goth rockers still have a phonograph at home that's just waiting to play a nice vinyl again and even the youngsters would love to try a good old-school vinyl. The vinyl edition of “Saturn Return” is a completely different product. You'll easily find it out if you pay attention. The mastering is different and even the composition. If you want to enjoy the album in perfection, you have to listen to it on vinyl. Making a comparison between “Per Aspera Ad Astra” and “Saturn Return” I can say the big difference is that “Saturn Return” is a deeper album. What do you think? 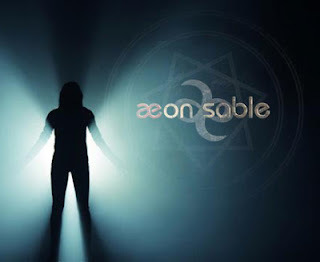 Aeon Sable: As we started "Per Aspera Ad Astra" we didn't yet knew where Aeon Sable where going, and we were experimenting much to get the sound we wanted. On "Saturn Return" we were developing our style further, without changing the subtext of our music. So in one word, we would suggest "experimental" to "indigenous". I would like to ask about your side projects. Because you will release a new album with “Melanculia”. “Saturn Return” includes a cover version of “Melanculia”. Aeon Sable: Yes “Fabulous Land” is a Melanculia cover (The Dazed Prophet) and also “Per Aspera Ad Astra” included two “Melanculia” tracks and one from our sidekick “deied”. Right now Melanculia's new set called “paths” is in the box and “babsologie” is making the artwork for the album. I believe that in a few months the new album is going to be online. On your video clip “Agnosia” you say some words in Portuguese. Am I right? Aeon Sable: Yes, Portuguese is right. As I (Nino) lived in Portugal for many years – there is always a part of me thinking in portuguese. We also love to go there on holidays. I read a long time ago on your Facebook page that you were shooting a video for the track Praying Mantis, how is it going? This is not yet laid down. “Saturn Return” is 100% goth rock of the new millennium, but sometimes it has some kind of flirting with gothic metal. 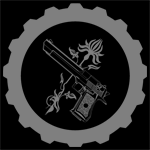 Is this part of the “Aeon Sable” evolution? Aeon Sable: Din and me are part-time metalheads. 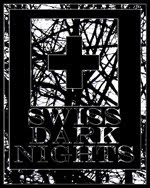 On the one hand we love to listen to old-school black- & death metal acts from the nineties until now, on the other hand we were passionate goth-rockers with a fable for low-fi electronics and ambient music. Aeon Sable won't grow into an metal act, sometimes it just swaps together. Do you have plans to make “Aeon Sable” a live band? Aeon Sable: Well we are not making plans in becoming a touring band but right now we are preparing everything to have our first concert on 1st of march. After that we are going to Austria where we are going to make part of the wonderful “emergency exit” festival on 30th of March. Do you consider “Aeon Sable” an occult Gothic rock band? Aeon Sable: Yes and no. None of us is a member of an religious organisation, believes in any form of god or is an esoteric nuthead. With our works we like to touch the hidden parts of existence, which are not integrated in the daily grind. We think the term "psychonaut" fits the bill well. © by Oskar Terramortis 2011 - 2014. Powered by Blogger.